Bubble Bubble 2 is awesome! Enjoy the sequel to one of our most favorite Slots with 500% and 100 free spins. Bubble Bubble 2 is available for all platforms. 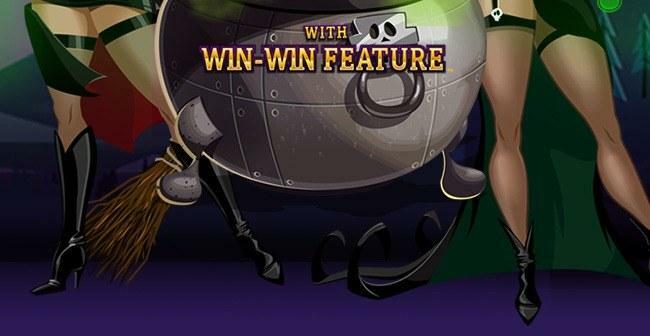 Please note: You have to redeem your deposit bonus first to be able to redeem your free spins! Please note: This bonus is valid until February 2nd. Terms & Conditions apply. Please note: This bonus is valid until February 2nd. Terms & Conditions apply. You have to redeem your deposit bonus first to be able to redeem you free spins.